Country Foot Care is a premier podiatry practice that has been serving Long Island and Metro New York for many years. As a practice, we pride ourselves in our high standard of care and investment in every patient’s needs. All of this is possible through the dedication of our podiatrists. The doctors at Country Foot Care are highly qualified, deeply passionate physicians who care for a wide variety of foot and ankle conditions. 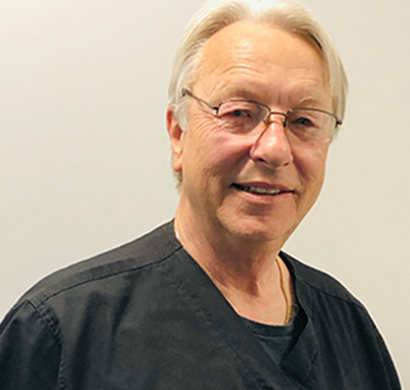 Their extensive education and certification, along with their love for foot health and genuine concern for their patients’ well-being, means you receive the utmost care whenever you step into one of our offices. Trust your foot health to our doctors. Take a little time to view their profiles and get to know them. Our entire staff is invested in listening to your concerns and offering personal attention to all of our patients. Remember, you don’t have to suffer with foot pain—the solution may be as simple as conservative care. If you’re ready to take a stand for better foot health and stamp out your discomfort, contact our podiatrists for an appointment or more information at our New York offices. Use our website request form or call (516) 741-FEET to reach us.